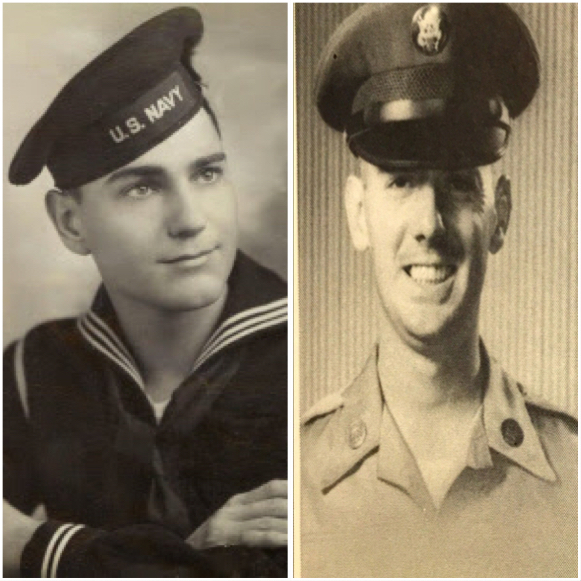 In honor of my two favorite veterans…..
…..and everyone who has served our country in the military, please know that you have the appreciation of this blogger and of a grateful nation. Thanks Kris! Your Dad was a great man! Bill too, and he still is. Thanks for your post.